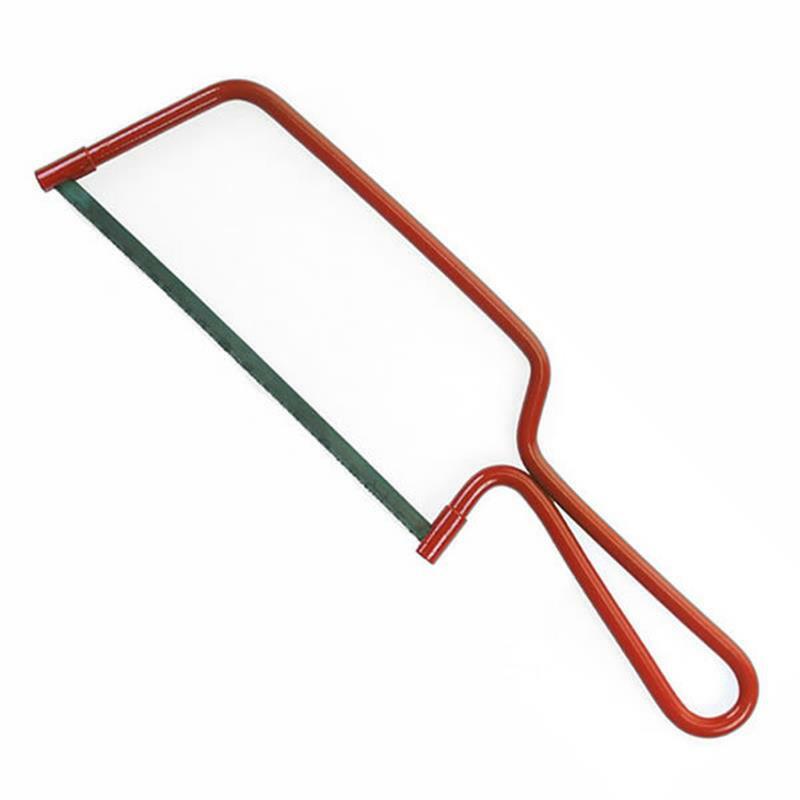 A wire framed junior hacksaw with an orange lacquered finish. Fitted with a 32 T.P.I. blade for metal cutting. Blade length: 250mm.